Skinspirations is located in the Waterview Center (formerly Feather Sound Corporate Center II). Centrally located to the Tampa Bay region, our office is immediately accessible to I-275 (providing convenient access to Tampa, Clearwater, Sarasota and St. Petersburg) and just west of the Howard Frankland Bridge. Take I-275 to Roosevelt Boulevard/SR-686-W. via exit number 30 toward Largo/Clearwater. Follow Roosevelt to the off-ramp on the right side and exit right onto Ulmerton Road / SR-688. Turn left on Feather Sound Drive. Feather Sound Corporate Center is the set of 2 mirrored buildings just to the right off of Ulmerton. The second mirrored building (13577) after turning onto Feather Sound Drive is Corporate Center II. Take the Bayside Bridge (McMullen Booth) toward Largo/St. Pete-Clearwater Airport. Turn left onto Roosevelt Boulevard/SR-686 E.
Follow Roosevelt Boulevard/SR-686 E., which becomes Ulmerton Road/SR-688 E.
Get into the left lane after you pass Raymond James on the right. Turn left on Feather Sound Drive which will be the last light before the Howard Frankland Bridge. Immediately on the right is a set of 2 mirrored building which is the Feather Sound Corporate Center. 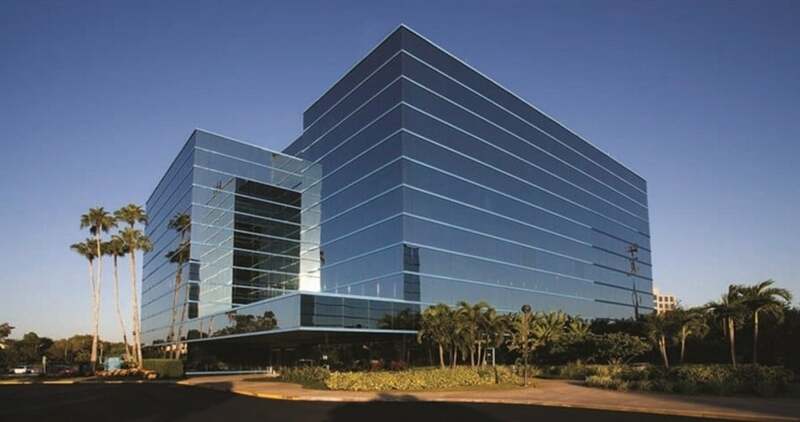 The second mirrored building (13577) on Feather Sound Drive is Feather Sound Corporate Center II. Take I-275 S. over the Howard Frankland Bridge. Merge onto Ulmerton Road/SR-688 W. via exit number 31 toward Largo. Turn right at the first light which is Feather Sound Drive. Feather Sound Corporate Center is the set of 2 mirrored buildings immediately on the right. Come in soon for a free consultation to learn more about how we can help you achieve the look you want.